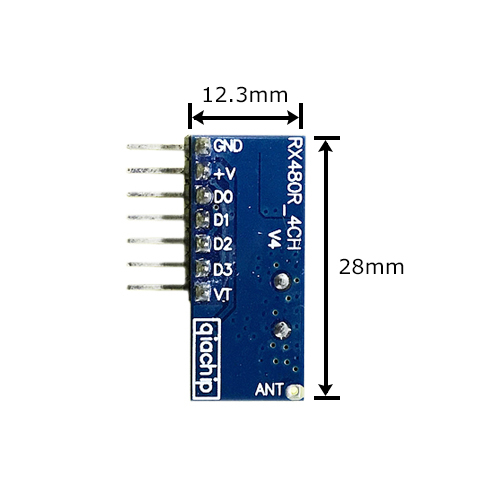 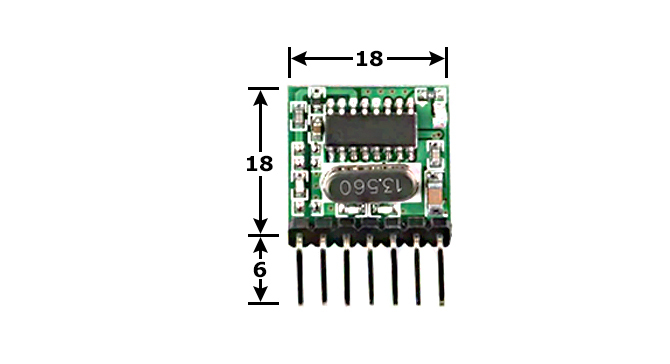 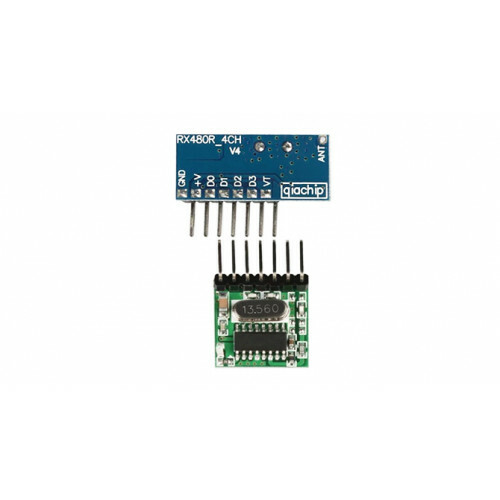 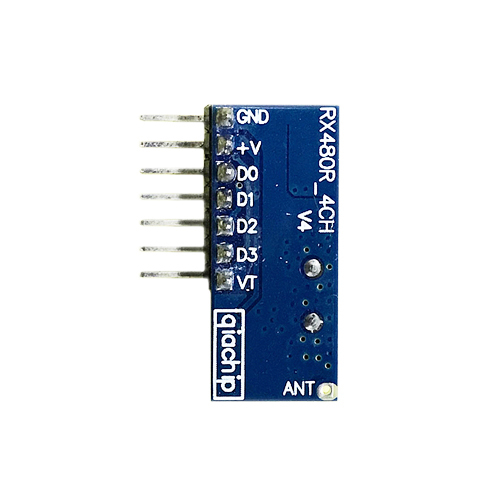 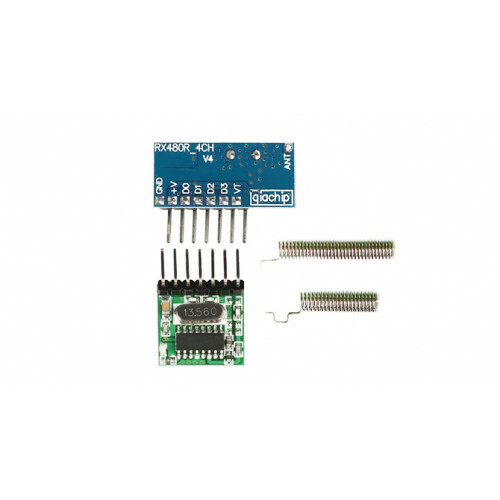 This Receiver 433MHz 4 Channel EV1527 Learn is a DIY remote control system that can be used for a wide variety of household applications, such as garage doors, electric gates, light systems, and so forth. 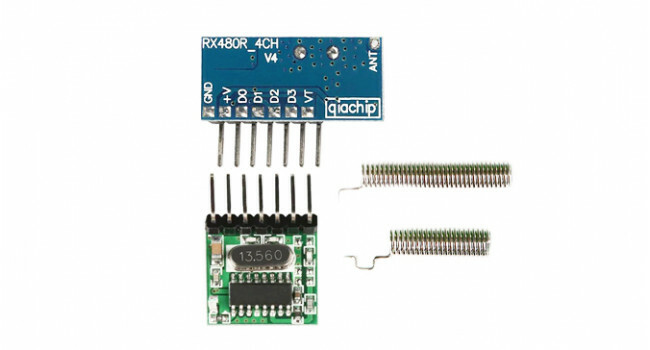 The transmitter uses 433MHz frequency to communicate with the receiver which uses the EV1527 chip. 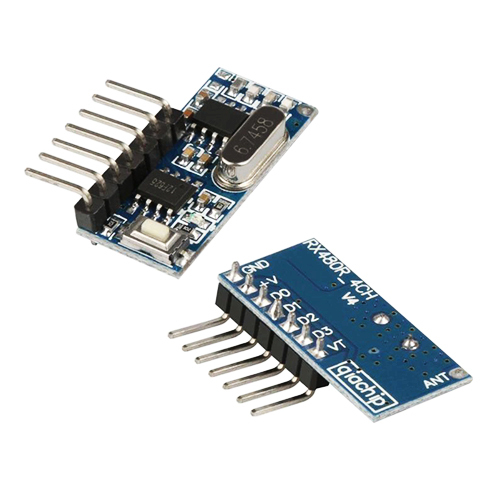 The EV1527 chip is a learning code and has 2 to the 20th power address (1048576 unique addresses), thus reducing the number of duplicate addresses drastically, thus increasing the security level. 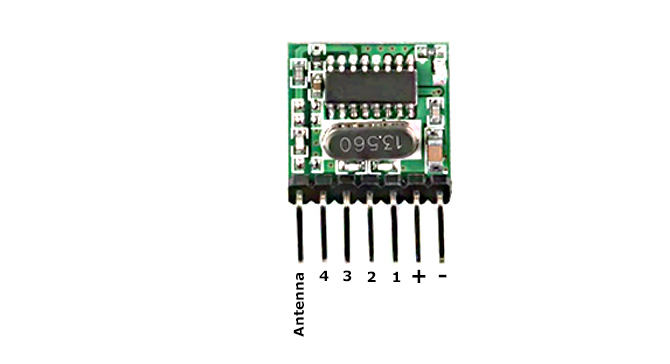 The transmitter can be used to duplicate the code of an existing remote.